Health is the most important factor of every individual’s life. The very ancient English proverb ‘Health is Wealth’ is a universal truth. Individuals can achieve success in their academics, sports, or in professions, if they possess a good health. 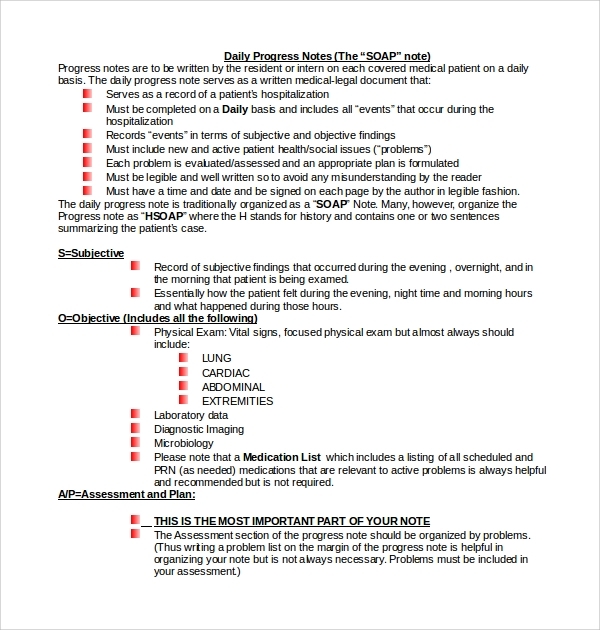 In order to maintain good rather greater health, we seek to go through certain therapy processing in order to keep our health in control daily notes template, Release Notes Template is very useful to keep watch on the progress. 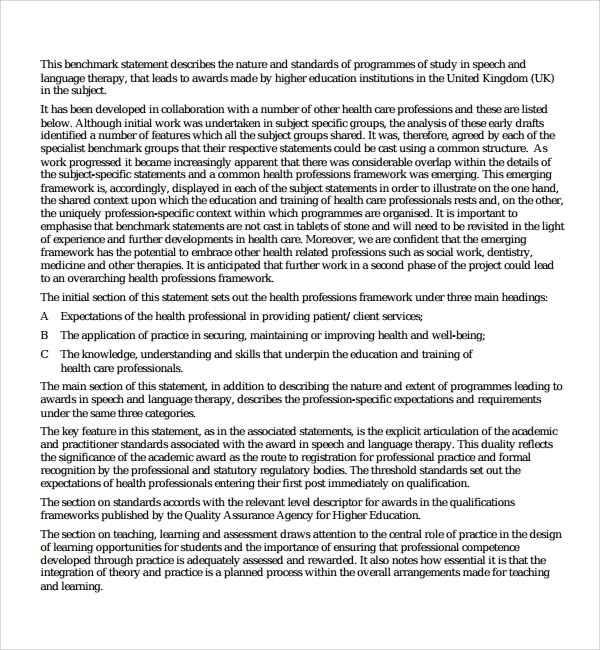 Speech or language therapy is handled by allied health professionals. Speech or language therapy basically helps to recover from impaired speech of people and aim to make them speak clearly. There are several different target groups where this kind of therapy can be applied- like children, aged people, patients having impoverished speech due to some illness like cerebral stroke, autism etc. 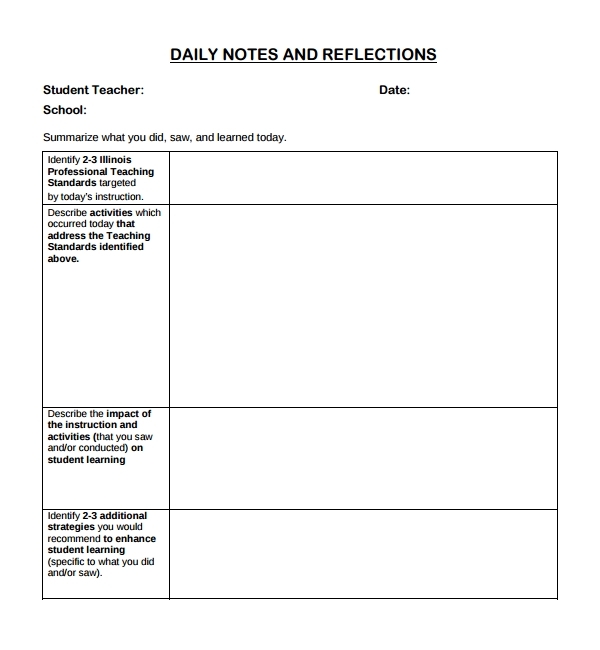 A general daily note template of speech therapy in a random school is given below- at first, basic info like, student’s name, DOB, class, teacher’s name, date are to be noted. Then the teacher asks specific questions and record the answers in different columns for each student. At the end, they write the report of each student evaluating upon their answers of certain questions. Physical therapy is the most common form of therapy required to aged group of people. 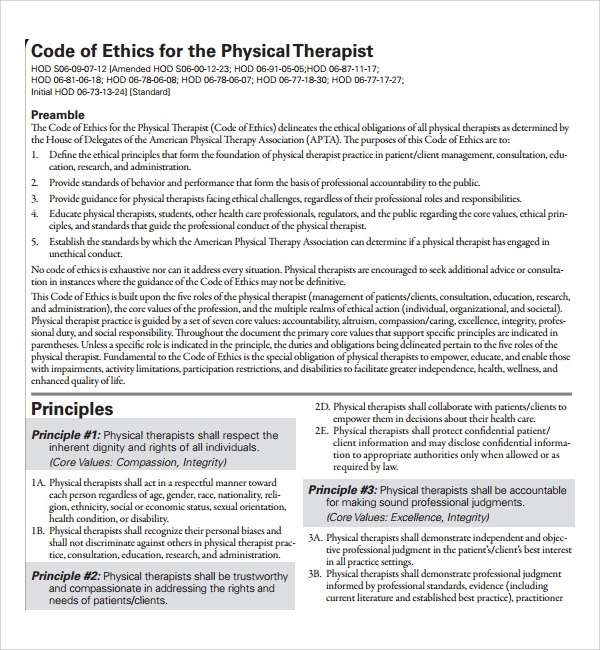 Doctors providing physical therapy are known as Physiotherapist. Usually, aged and feeble people are under this regular kind of therapy. Besides, patients suffering from paralysis at any body part from any disease or any accident are in special need of this therapy. 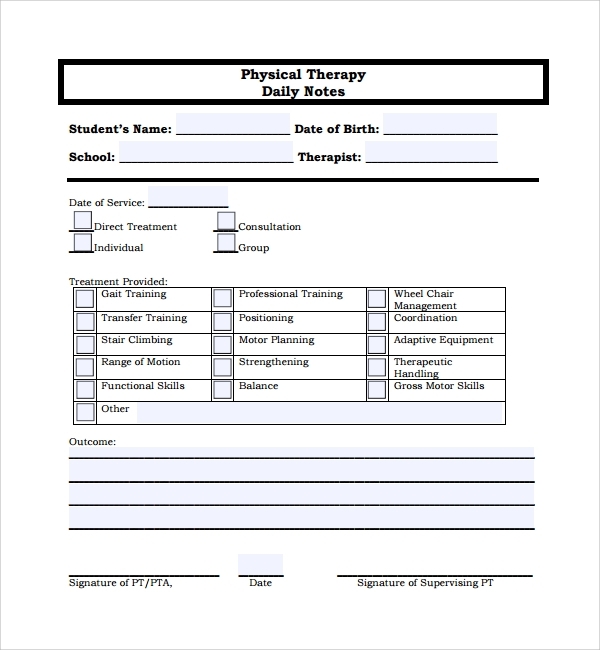 A general daily note template of physiotherapy is given below-at first the basic details like session no, patient and therapist’s name, date etc. Then, certain check-ups like blood pressure, heart rate, pulse rate, respiratory quotient etc are to be calculated and noted. Child care or child rearing is a process taking proper care of the children and supervising their all-time activities. Usually the target group is from six month to an approximate 13 years. The child care is an action or skill of looking after the children by a day-care centre, or a babysitter or a caretaker. 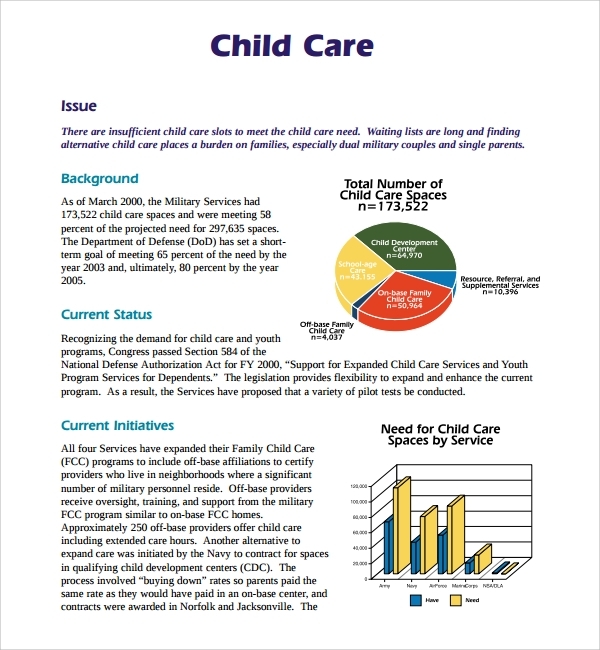 Child care plays an important role in the process of child development as well. A general day notes template is mentioned below- at the top portion of the chart, the child’s basic details is to be collected (name, last feeding etc.) along with the date and a note on the child’s behaviour before entering the routine. Then in the next part, the chart is given as such- row 1-column1- day, row 2-column 1- time, row 3-column 2-water (according to the time mentioned in 2nd row 3 rd column), row 3-column 3- meal (according to the time mentioned in 2 nd row 4 th column), row 3-column 5- changing diaper, row 3-column 6- sleep etc. Rarely an individual can be found who is absolutely fir and does not need to go through any daily dosage of medicine. Every human being is under a daily routine prescribed by the physician. A daily note template of a patient is charted below- in column one, the day and date is mentioned. Then in column two, time is written and in the third column, respective schedule of work is mentioned for the patient. For example- at 5a.m.- waking up, 5.30a.m- 6.30a.m.- morning walk, 8a.m.-breakfast, 8.30a.m- medicine 1, 10.30a.m.- fruit juice, 12.30p.m.-13.30p.m.- lunch, etc. 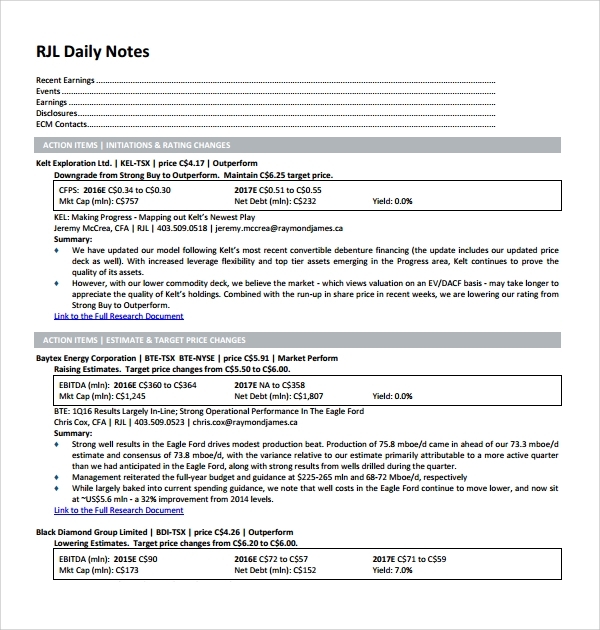 When do we need any of these Daily Note Template? These speech therapy, physiotherapy, child care and patient daily note templates are usually required when one is facing related problems or non-comfortabilities regarding their health. A routine check-up of the patient requires daily note templates. How to Create/Write Daily Note Templates? 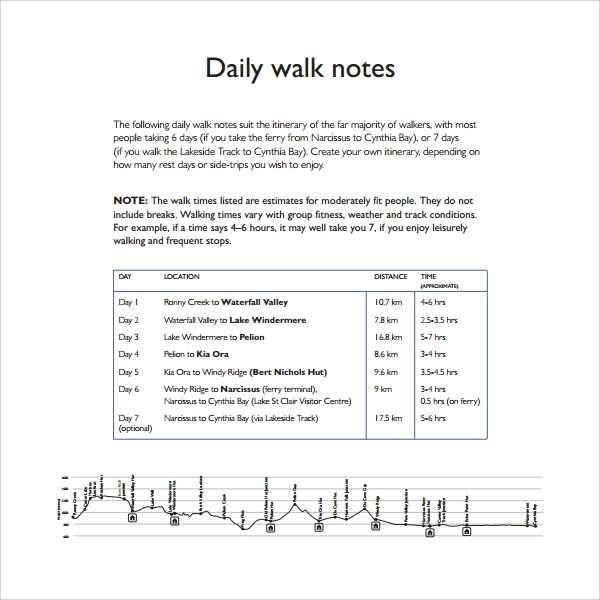 Usually these daily note templates, Meeting Notes Template are to be made by the respective doctor or the general physician. He or she first does the check-up of the patient, understand his or her condition and then respective of that, writes or suggest a daily note template. The patient requires to follow the notes strictly, to achieve a soon recovery. What is the Common Length of Period of these Daily Notes? Normally for the first time, the doctor instructs to follow the routine for 7 days and then asks the patient to report whether he is getting any benefit from such routine or not. 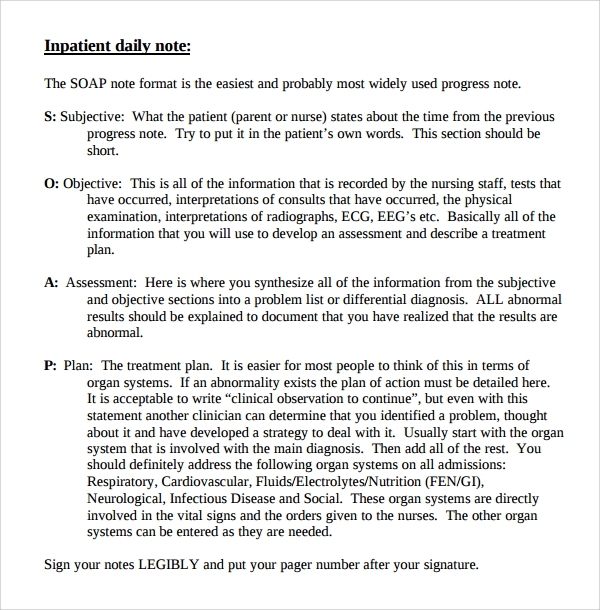 In case of chronic disease patients, the daily notes, Cornell Notes Paper Template given by the doctor are to be followed for their rest of life. Specialist doctors do have reliable ideas about the specific ailing. So they prescribe daily notes templates to make the treatment easier for the patients. Similarly, the patients need not to go to their doctors regularly for check-up. Besides, some medicines, noted in the daily note template of general health check-up sometimes can also be successfully used in case of emergency.